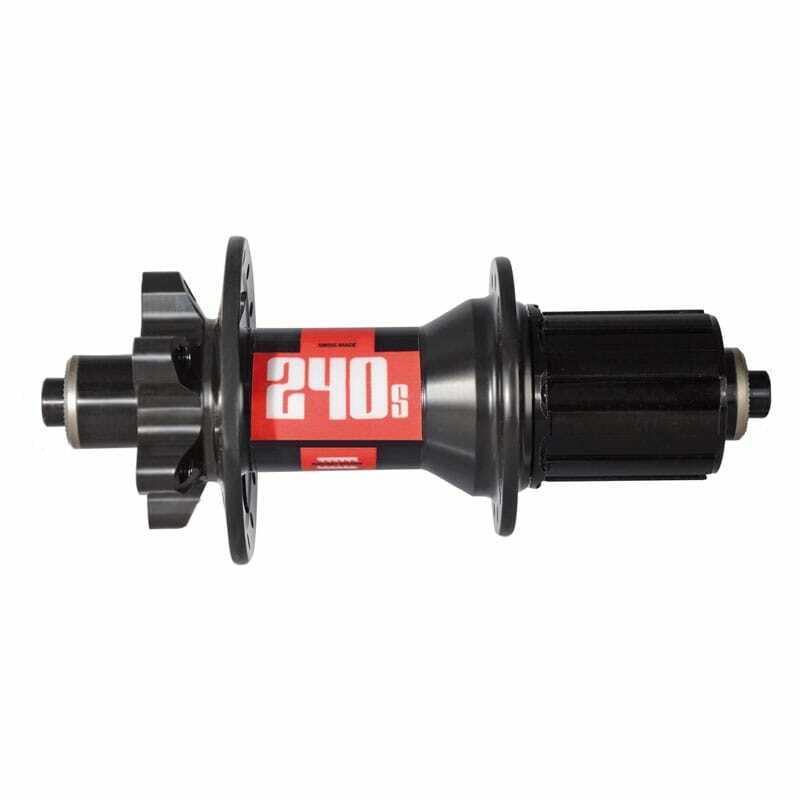 Perfect disc brake performance defined with the 240s� IS� disc hubs. 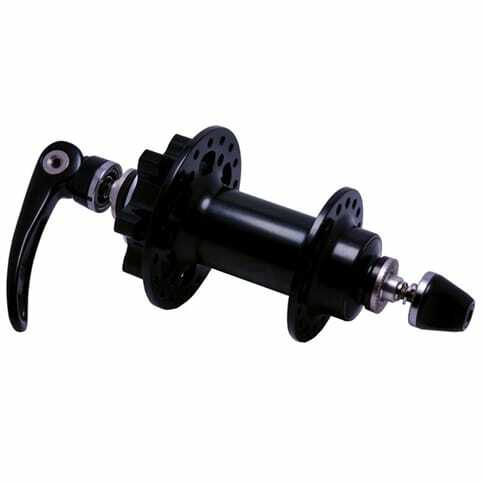 Ratchet System® design is applied to all hubs with multiple rear hub convertibility options. There also is a 150 mm version for DH/FR use. 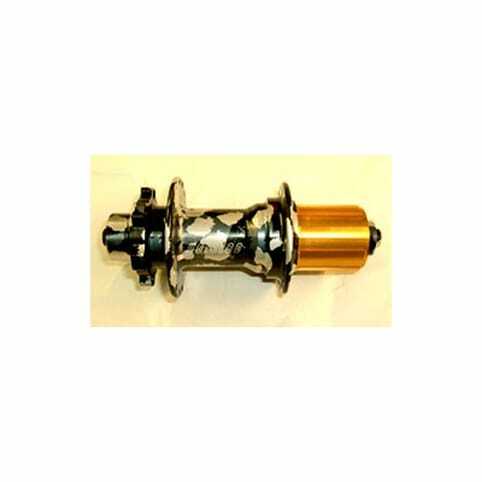 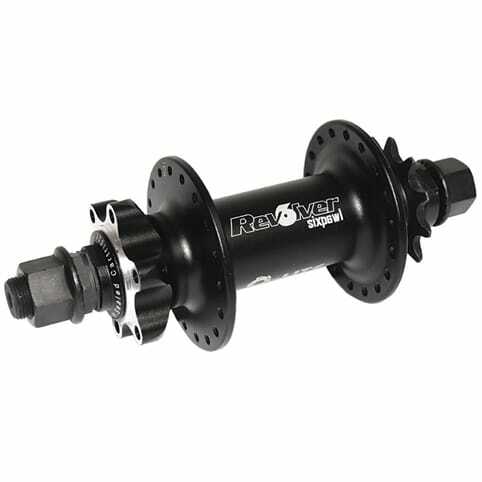 The 240s� IS� disc hub also has the extremely versatile 20 mm front� hub which can be converted to any front� hub� axle� configuration. 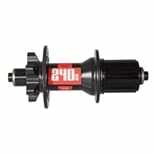 The IS disc version of the 240s� hubs are only available in 32 hole counts for 2013.